Staff is comprised of licensed occupational therapists, clinical social workers, and therapists, all who specialize in child, adolescent, and family mental health. Occupational therapists (OTs) receive extensive training in the social and biological sciences, which uniquely equips them to evaluate the strengths and needs of youth impacted by trauma. Our staff works as a cohesive team to holistically address the needs of our youth. We also receive valuable input from our advisory board, who volunteer their expertise to support Bay Area youth. Colleen Devine, MS, OTR/L, Division Director, received her undergraduate degree in occupational therapy from the University of New Hampshire and her Masters from San Jose State University. Colleen has worked in the field of adolescent community mental health for twenty-seven years and expanded OTTP from Los Angeles to San Francisco in 1999. She has succeeded in building capacity to currently serve over 1,000 youth annually in San Francisco. 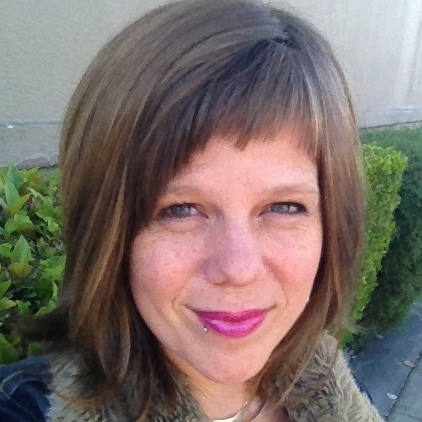 As OTTP-SF Division Director, Colleen is passionate about providing quality mental health services to youth impacted by trauma, and continuously develops innovative programs using our unique occupational therapy model. 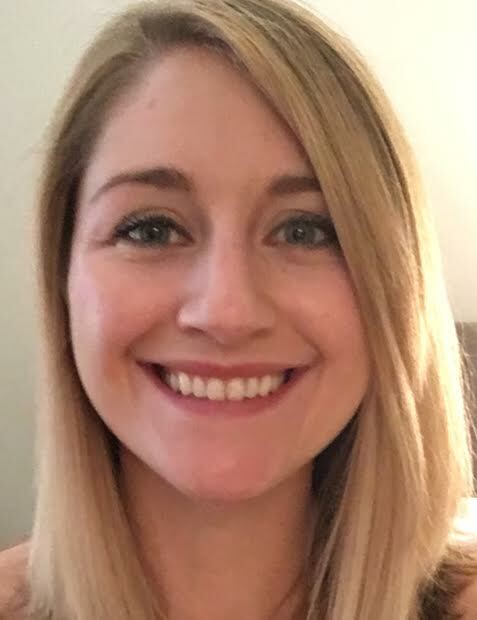 Natalie Crittendon, MS, OTR/L, CYT, Occupational Therapy Clinical Services Supervisor, holds a MS in Occupational Therapy from San José State University and a BFA from Hofstra University. 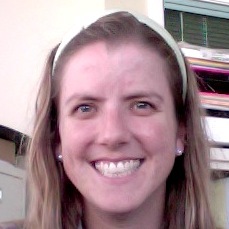 Natalie serves as the lead occupational therapist at Civic Center Secondary School. Natalie is also a team OT for OTTP’s contract with the Family Mosaic Project. Natalie’s long-term commitment to serving urban youth has informed her approach, which delights in sharing the ongoing possibilities of hope, connection, play, and care. 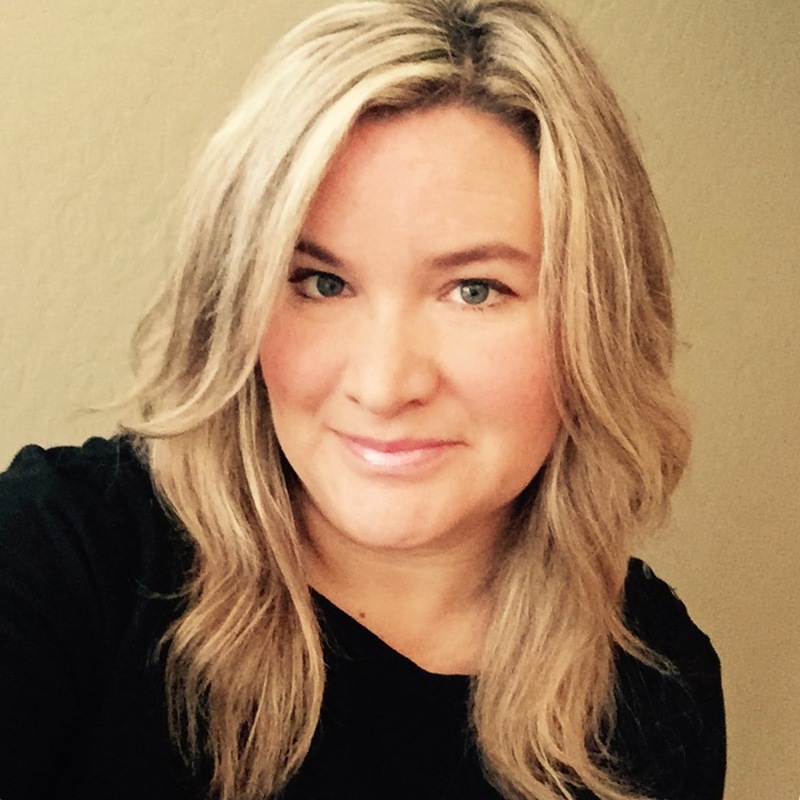 Erika Moore, MSW, LCSW, Clinical Head of Service, has her BA in Psychology from Sonoma State and a MSW in Social Work from San Jose State; she is a Licensed Clinical Social Worker (LCSW). 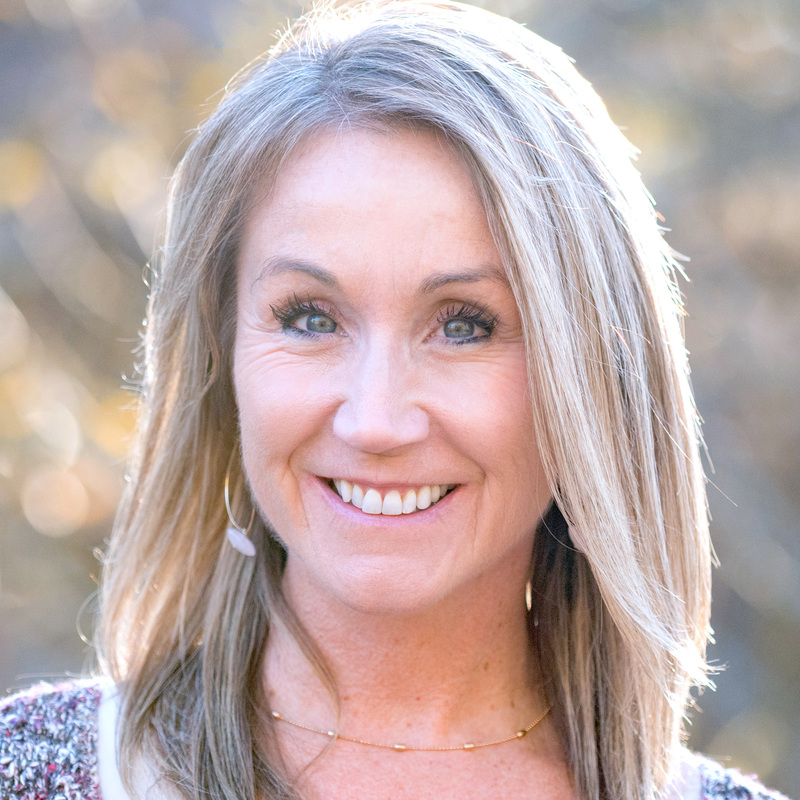 She has over 18 years experience working with youth impacted by trauma in Sonoma, Marin, and San Francisco counties and over the last 17 years has held either a clinical supervisor or director position at several different non-profit agencies. 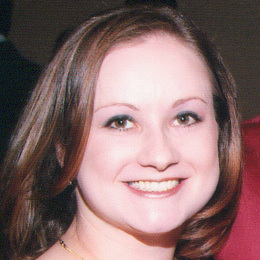 Erika has been with OTTP since 2012. 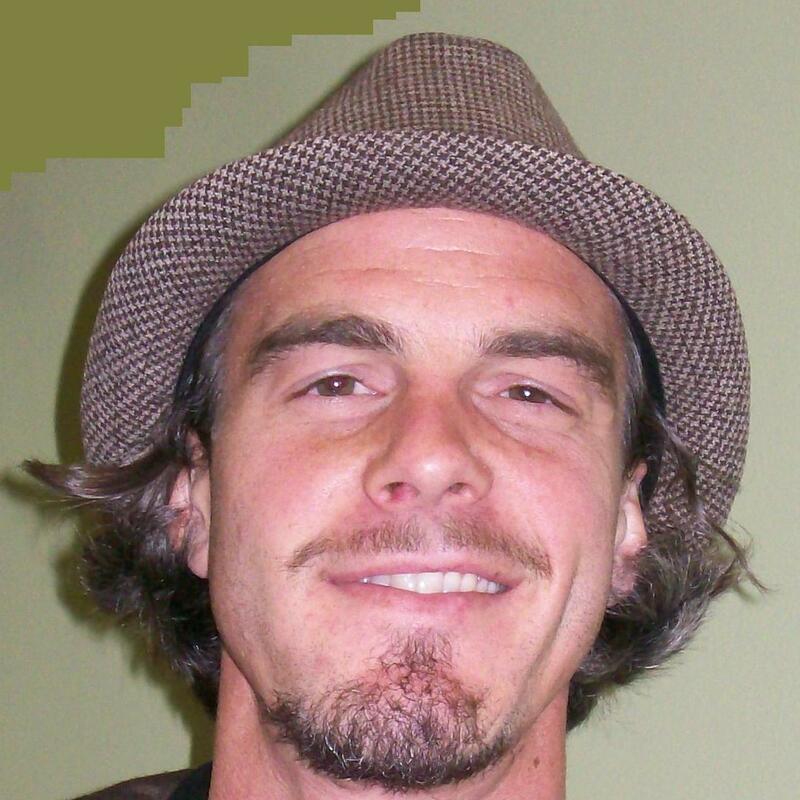 Sean Cochrun, LCSW, ISCS Program Supervisor, embarked on his higher educational path to study Sociology as an undergraduate then decided San Francisco State University’s School of Social Work MSW program was the way to go. He has had a thousand roles in his work with youth over the years and most currently is enjoying OTTP’s collaborative approach towards empowerment and youth development in clinical practice. When cramped on MUNI or stuck in traffic he is pondering how community development impacts youth and families. His remaining time is spent digging in the dirt, selling fruit, driving up and down the coast staring at the ocean, and being busy with family, friends, his dog, records, typewriter, and bike. Katie Gordon, MS, OTR/L, FMP Program Supervisor, received her Masters of Science in Occupational Therapy from San José State University in 2010 and holds a Bachelor of Arts from UC Davis. She has provided client-centered and occupation-based occupational therapy services for youth in the community-based mental health setting at OTTP-SF since 2011. She is dedicated to the model of care of developing growth-promoting activities built upon strengths and interests. 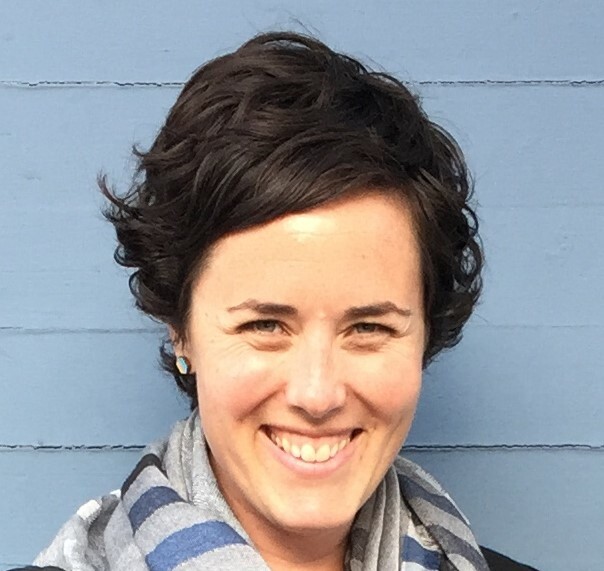 Katie currently serves as the lead occupational therapist on the Seneca San Leandro contract, serving young children with emotional regulation and sensory impairments in Alameda and Contra Costa counties. San Jose State University, as well as a BFA in printmaking from the California College of the Arts and a BA in sociology-anthropology from Skidmore College. She serves youth who are in need of mental health services or at risk of becoming involved with the Juvenile Justice System, in both 1:1 and group settings. Also a Certified Yoga Teacher, Simmin enjoys supporting youth in discovering their strengths and developing their passions. Clea O’Kieffe, MMFT, LMFT, School Based Supervisor, received her BA in Psychology from UCLA and Masters of Marriage and Family Therapy degree from USC. Clea is a recent transplant from Los Angeles, where she worked at the L.A. branch of OTTP for the last four years. 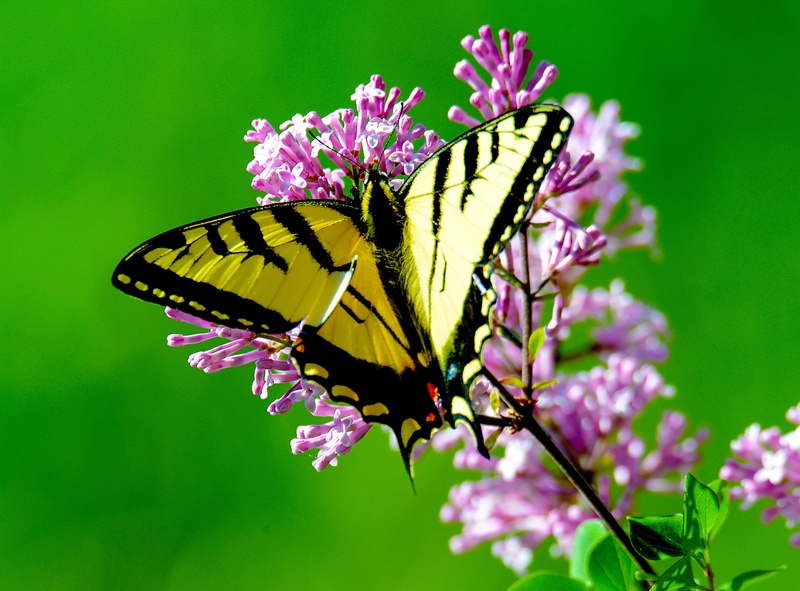 Clea emphasizes a humanistic and trauma-informed approach to client work, and has a strong background in play therapy. Clea manages partnerships and oversees the therapeutic services we provide at over 20 schools throughout San Francisco. Clea’s remaining time is dedicated to spoiling her three dogs, eating her way through the city, and exploring new places to hike and enjoy nature. 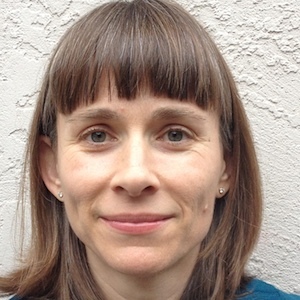 Rachel Pechter, MS, OTR/L, Vocational Specialist Supervisor for the Employment Program, received her Masters of Science in occupational therapy from San Jose State University in 2003 and holds a Bachelor’s degree in psychology from UC Berkeley. She has practiced occupational therapy in both a community-based mental health setting and inpatient psychiatric hospital. Rachel is currently the lead therapist on OTTP's Employment Program, and also serves youth with mental health challenges. Ellen Azevedo, Executive Assistant/Marketing Coordinator, has an MFA in creative writing from San Francisco State University. She loves being a part of the OTTP team and feels very lucky to be able to support staff in the wonderful work they do! Janelle Buccat, MS, OTR/L, Occupational Therapist, grew up in San Francisco and has a passion for serving at-risk youth. After obtaining her B.A. 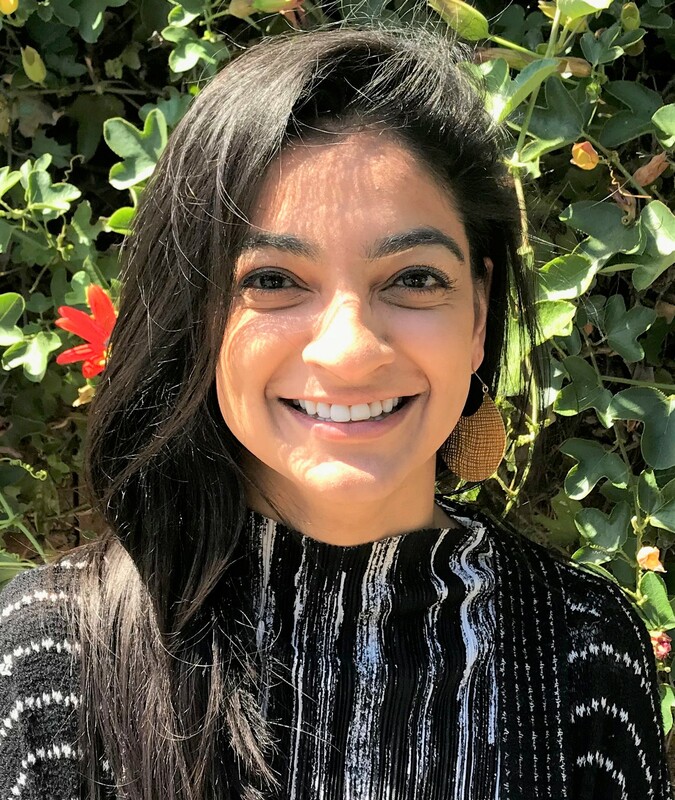 in Psychology from UC Santa Cruz, she served as a volunteer at OTTP prior to pursuing her Master's of Science in Occupational Therapy from San Jose State University. She provides group therapy for youth in the juvenile justice system and services for youth ages 5-24 years old in the community and school-based settings. 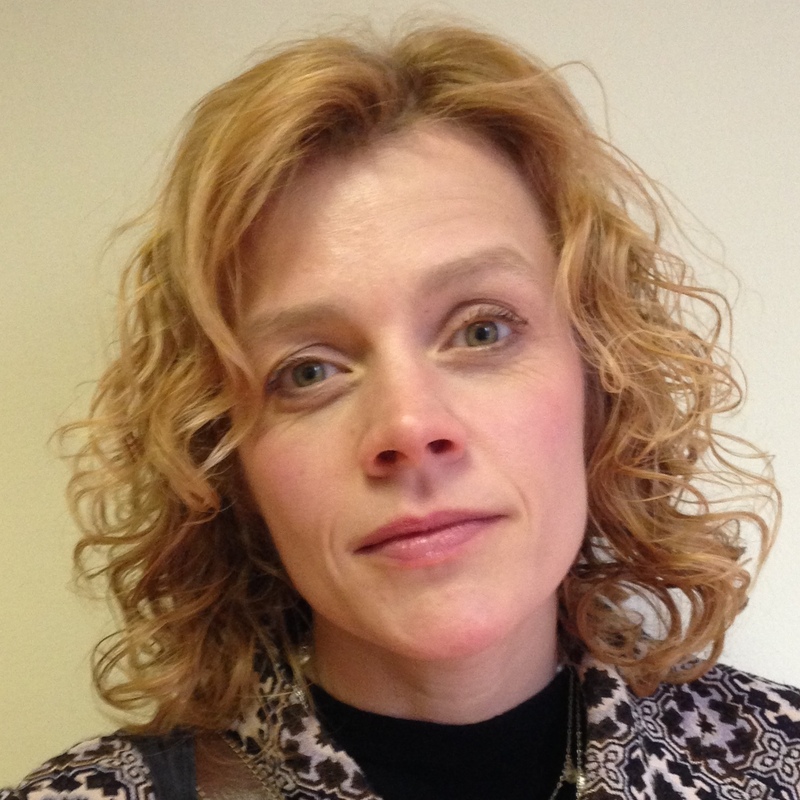 Janelle also has experience in behavioral therapy and inpatient rehabilitation. Some of her most valued interests include urban culture, art, and music that she likes to incorporate into her client-centered interventions. Jacqueline Cantrell, MS, OTR/L, bio coming soon! 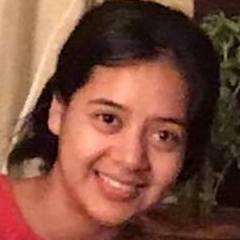 Rita Chawla, M.Ed., OTR/L, has a Bachelors in Occupational Therapy from Thomas Jefferson University and a Masters in Education from Eastern University. In addition to her background in OT, she has several years of experience as an elementary school teacher, youth programs director, and behavioral therapist. She currently serves youth in need of mental health services in the School-Based and Secondary Prevention Programs in San Francisco. 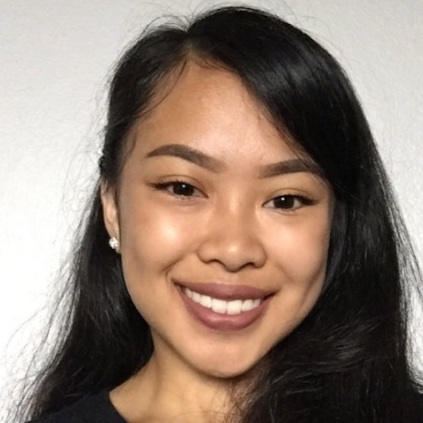 She also serves children and youth in Alameda and Contra Costa Counties through her work at Covenant House, Seneca, and San Leandro Unified School District. 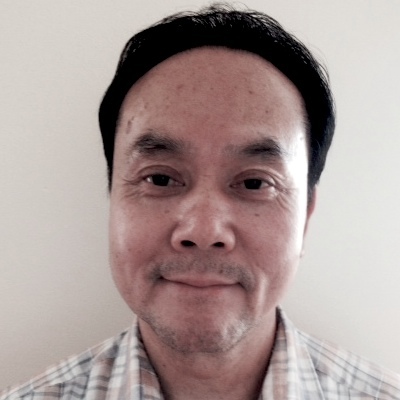 Edwin Cheuk, Accounting Manager, received a BA in Finance and an MBA from San Francisco State University. Edwin spent most of his earlier career years in Retail Management in the San Francisco Bay Area. Edwin joined OTTP in 2008 and is currently managing the billing/accounting services and cost reporting. Tracy Feldman, Development, bio coming soon! Christine Haworth, MA, OTR/L, first became passionate about working with disenfranchised urban youth while in the occupational therapy program at the University of Southern California. After graduating, she served as a Peace Corps volunteer in Paraguay, during which she worked to further encourage social development within juvenile detention facilities, community awareness of disabilities, and the development of programs for female empowerment. Christine is a proud co-author of the Double OT assessment. 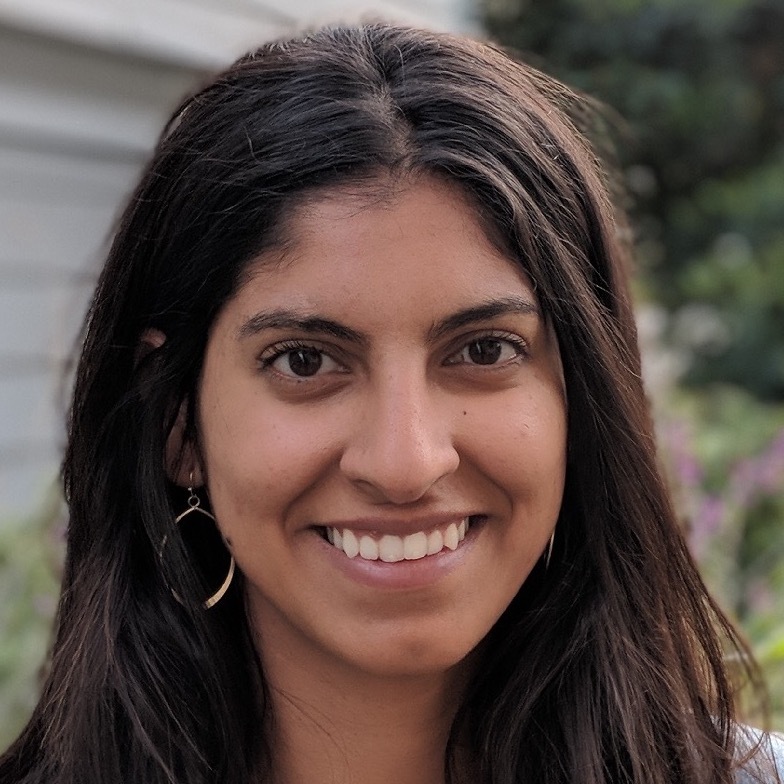 Alina Lareybi, MOT, OTR/L, Vocational Specialist, earned a Master's of Occupational Therapy from Samuel Merritt University and a Bachelors of Science in Human Development from UC Davis. Alina is currently working at OTTP in the Vocational Rehabilitation Program to help connect youth to jobs in the community. When she is not at work, she enjoys going to music and art shows, reading, and spending time at Lake Merritt. 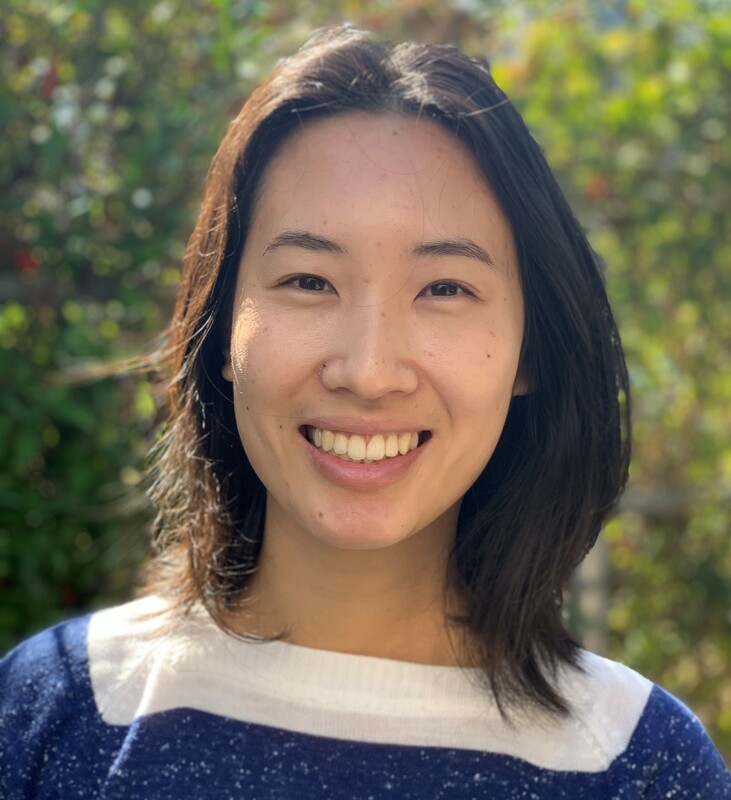 Carolyn Liu, MS, OTR/L,received her Master of Science in Occupational Therapy from Tufts University and a Bachelor of Science in Human Development from UC Davis. She serves youth in need of mental health services in both 1:1 and group settings. Carolyn also has experience in outpatient pediatric rehabilitation. During her free time, she enjoys rock climbing and drinking boba. Victoria Luby, MS, OTR/L, holds a MS in Occupational Therapy from San José State University and a BA in Early Childhood Education from UNC-Wilmington. Victoria serves on the team of occupational therapists at Civic Center Secondary School in San Francisco. Victoria's long-term commitment to facilitating growth in the youth population has informed her clinical inspirations, which utilize play, therapeutic relationship, empowerment, growth and possibilities. 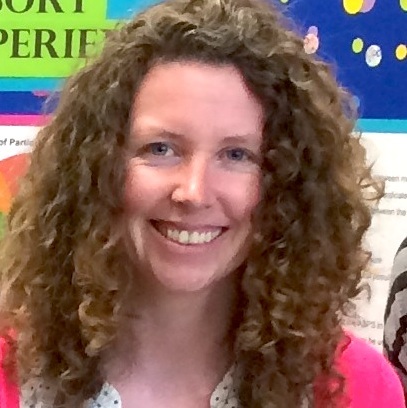 Her interests include sensory integration, bridging nature into youth experiences, and social learning. Victoria likes to be on hiking trails in Oakland as many days as she can, wishes she were better at ceramics, and has a lifelong goal to bake the perfect loaf of bread. When she's not at work, she enjoys riding her bike, reading cookbooks, and eating tortilla chips. Nikki Mathews, MS, OTR/L, Vocational Specialist, received her Masters Degree in Occupational Therapy and Bachelors Degree in Health Science at Dominican University of CA. Nikki is currently working on the Vocational Rehabilitation Program, where she helps transitional aged youth find jobs that embrace their strengths. Ever since she can remember Nikki has been passionate about helping people find what gives them meaning in life. When she is not out in the community or in the office she can be found working with the elderly, hiking, doing yoga, and making greeting cards. Nikki's main motto in life is "safety never takes a holiday". 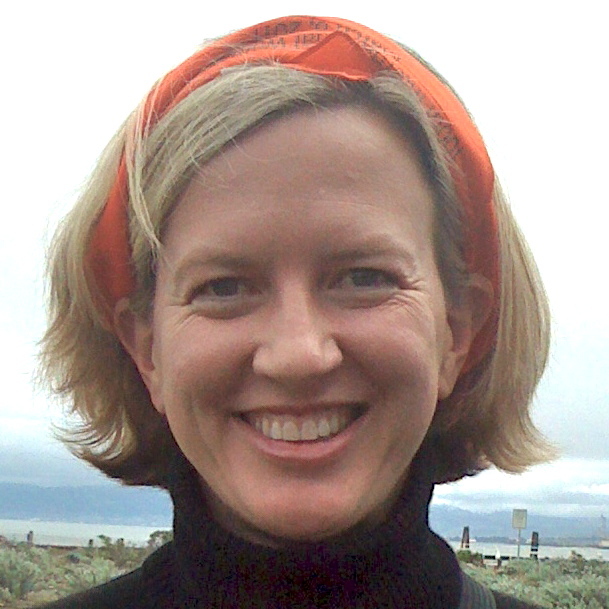 Alicia Lofgren Maness, MS, OTR/L, RYT, is a San Francisco native. She obtained a BA in English Literature at Barnard College and an M.S. in Occupational Therapy from San Jose State University. 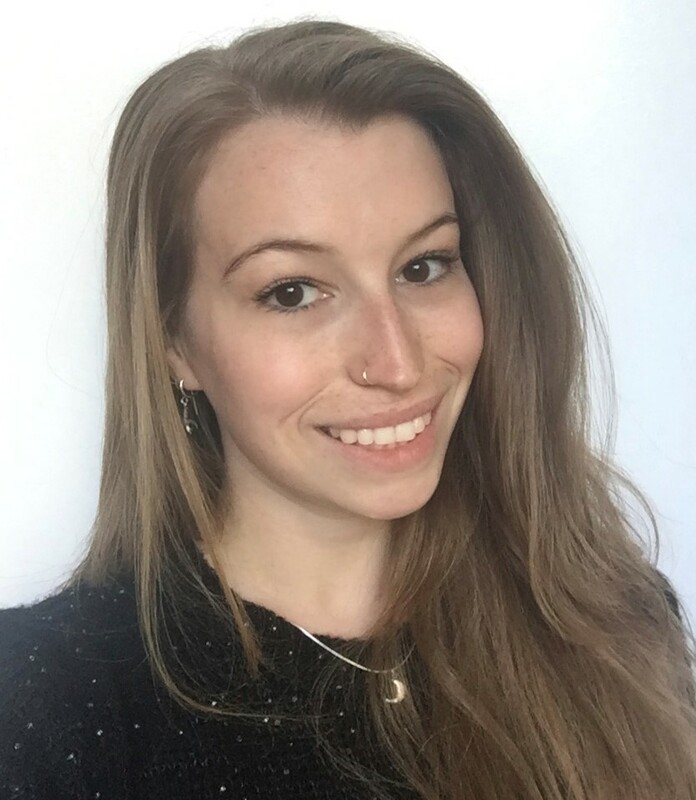 Combining studies in neuroscience and yoga psychology, Alicia is committed to an integrative approach that celebrates strengths, explores intrinsic motivation, and encourages spirit. 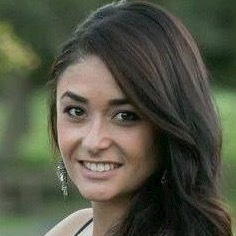 Alicia currently works on the Covenant House, Berkeley HS, ISCS and FMP programs. Abby McGill, MS, OTR/L, received her Master of Science in Occupational Therapy from Brenau University in Atlanta, GA, and a Bachelor of Arts from Indiana University. She works with students in need of mental health services in both 1:1 and group settings. Abby also has experience in early intervention and outpatient pediatric rehabilitation. During her free time, she loves walking her dog at the park and eating burritos. Colleen McNeil, MS, OTR/L, b.c.a.b.a, is a Bay Area native who received her Bachelor’s in Psychology from San Francisco State University and her Masters of Science in Occupational Therapy from San Jose State. In addition to her background in OT, she has 10 years of experience as a behavioral therapist. Currently at OTTP, Colleen provides occupational therapy services to youth with probation status, those with significant mental health challenges, as well as children and youth on the Seneca and San Leandro Unified school district contract. She presented a poster, “Concurrent Validity of the Adult Sensory Processing Scale and the Adolescent/Adult Sensory Profile”, at OTAC and AOTA conferences. In her free time, she enjoys watching roller derby, hiking, reading, drawing, and dog sitting. Lily Nichols, MS, OTR/L, bio coming soon! Teresa Ricado, OTR/L, originally from Mexico, received her Masters of Science in Occupational Therapy at Texas Woman’s University. She worked on research investigating molecular basis of innate fear at UT Southwestern Medical Center. She now provides English and Spanish services to at risk youth ages 5-24 years old in the community, school-based settings and in the vocational rehabilitation program. She is an avid biker, painter and enjoys to explore contemporary flavor pairings during baking. Lauren Simas, AMFT received her B.S. 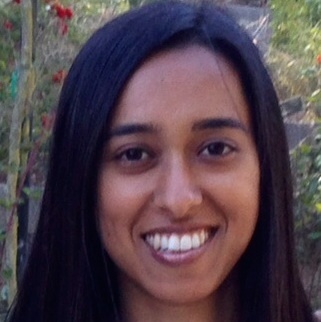 in Biology from Santa Clara University and her M.A. in Counseling Psychology from Palo Alto University. She works on the School Based Services team as a bilingual community based mental health therapist serving youth ages 6-20 years old. Lauren is passionate about serving the Latino community of San Francisco and spends most of her time in the Mission District. 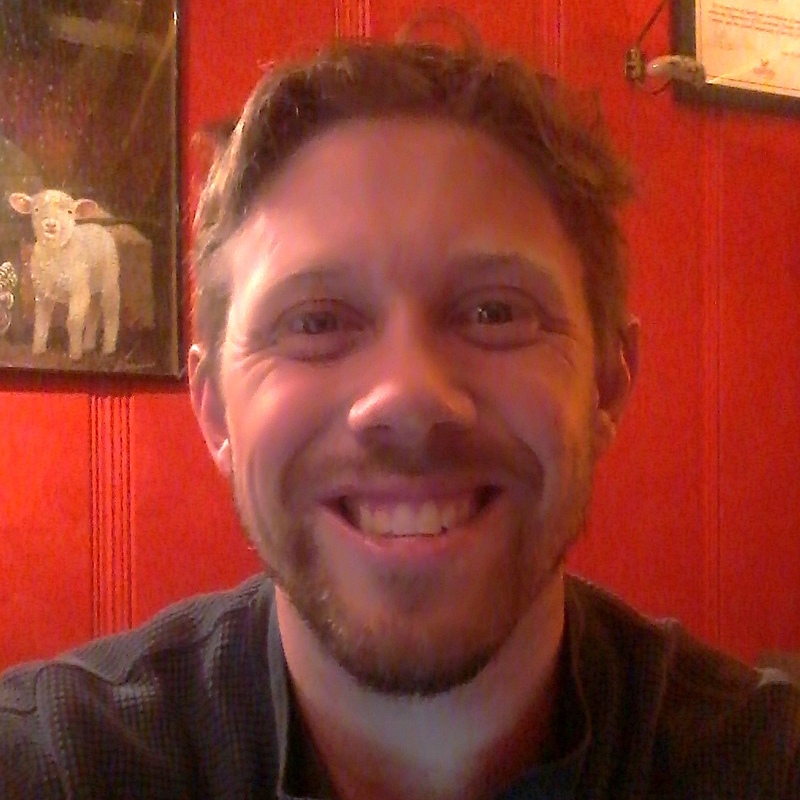 Joe Spring, MS, OTR/L, Vocational Specialist, recently moved here from Spokane, WA and is enjoying trying to learn his way around the city. He graduated from Eastern Washington University with his graduate degree in occupational therapy and also holds a BA in History. He has worked as a firefighter, commercial fisherman and most recently as a school-based occupational therapist. He can be found in the community or the office working alongside his dog in the Vocational Rehabilitation and Youth Workforce Development programs. In his spare time he enjoys watching submarine movies, reading Kurt Vonnegut novels, gardening, and playing rugby. Giselle Staffaroni, MS, OTR/L, holds a MS in Occupational Therapy from San Jose State University and a BS from West Chester University in Pennsylvania. She provides OT services in English and Spanish and currently works with the school-based and Civic Center programs. Giselle supports youth in achieving their goals by honoring their strengths, building connection, and encouraging engagement in activities that bring meaning and joy. Her interests include mindfulness, sensory integration and the influence of culture on occupation. In her free time, she enjoys cooking, crafting and exploring the outdoors. 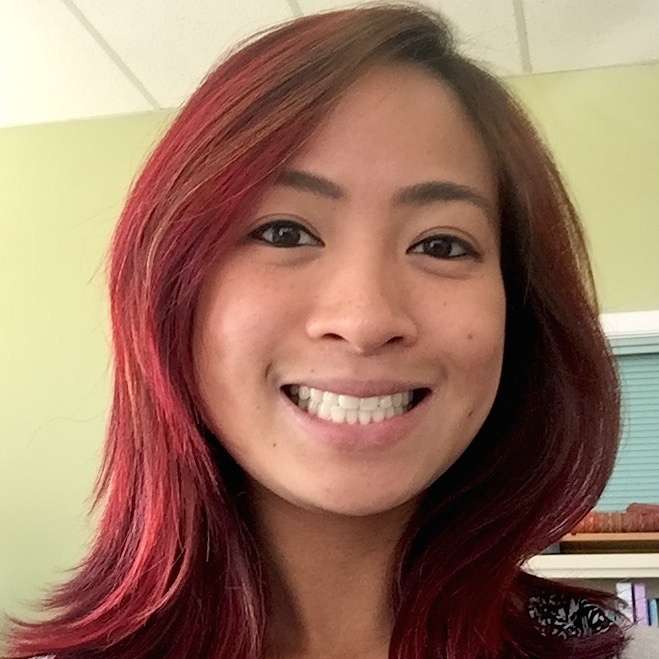 Helen Tam, MSc, OTR/L, recently moved to the Bay Area from Vancouver, B.C. She received her Masters of OT degree from University of Alberta and Bachelors of Psychology degree from UC Berkeley. 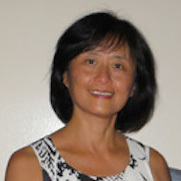 She provides services in English and Cantonese, and is currently involved with the clinic partners program, Seneca Agency, Family Mosaic Project, and Civic Center Secondary. She has fostered her passion in mental health with experience in Canada in a clubhouse model and at a community psychiatric rehabilitation facility, as well as community mental health in Iceland. She is honored to be part of the OTTP team to serve youth by building on their strengths and supporting connections. She enjoys playing ultimate frisbee and trying out new recipes. Monika Tippie, AMFT, bio coming soon! Jadine Ong Veluya, Administrative Assistant, grew up in San Jose and recently moved to San Francisco to pursue her B.S. in Speech-Language Hearing Sciences at SFSU in hopes to have a career as a Speech-Language Pathologist. The OTTP team is a huge inspiration to her and she loves being able to help them in any way that she can! 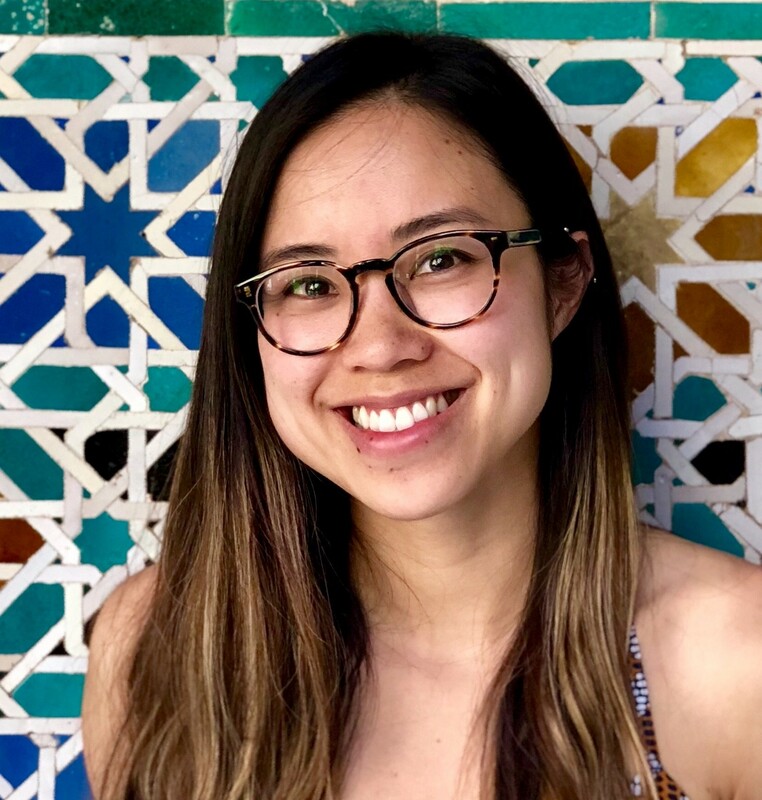 Julia Wong, MS, OTR/L, received her Masters of Science in Occupational Therapy at Dominican University of California and holds a Bachelor of Science from UC Santa Cruz. She is currently working with at- risk youth in the Family Mosaic Project, as well as in OTTP's school based and clinic contracts. She has presented her thesis at The First Year Experience Annual Conference on her special interest in the transition to college of first generation students. 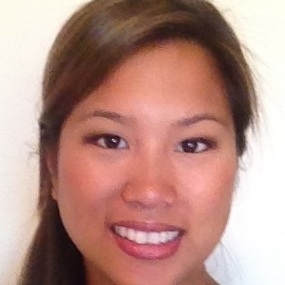 Debra Wong, Data Entry Verifier-Operator, received a BA in Psychology from San Francisco State University. She has a background working in legal, accounting, and IT support. She is currently working on getting her Nutrition Assistant certificate at City College of San Francisco. She works at OTTP to support accounting services. Helen Xie, bio coming soon! Our most recent advisory board meeting was on Friday, June 1 at 12:00 at Souvla, 531 Divisadero Street, SF. Topics included reviewing fiscal year goals and objectives, and conducting strategic planning for next fiscal year. The advisory board also attended the OTTP fundraising event on Thursday, June 14th. Elizabeth Cara, PhD, OTR/L, MFCC received her Certificate of Proficiency in occupational therapy from the University of Pennsylvania. She holds a Bachelor of Arts degree in History from Santa Clara University, a Master of Arts degree in Clinical Psychology from John F. Kennedy University and a PhD in Clinical Psychology from the Fielding Graduate University. Dr. Cara's clinical experience is primarily in mental health, infant mental health, and geriatric physical and mental health. She is the co-editor and co-author of a popular text, Psychosocial Occupational Therapy: A Clinical Practice, currently in its 3rd edition. Bryant Chow is the founder of Webflow, and a supporter of SF non-profits. After growing up in a tough family, he's committed to bringing happiness and opportunities to underprivileged youth. In his free time you can find him mountain biking in Marin or golfing with his friends. Rebecca Lueck, LCSW has twenty years of experience providing counseling and mental health services to youth. She received her Masters in Social Work from Catholic University in Washington, D.C. and worked in child welfare in the District of Columbia for four years before moving to California in 2001. 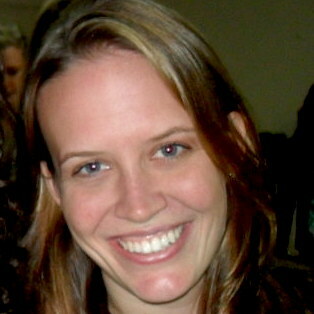 Rebecca was previously the Clinical Head of Service for OTTP from 2006 to 2009. She has many passions; she is an avid sailor, reader, and road biker. 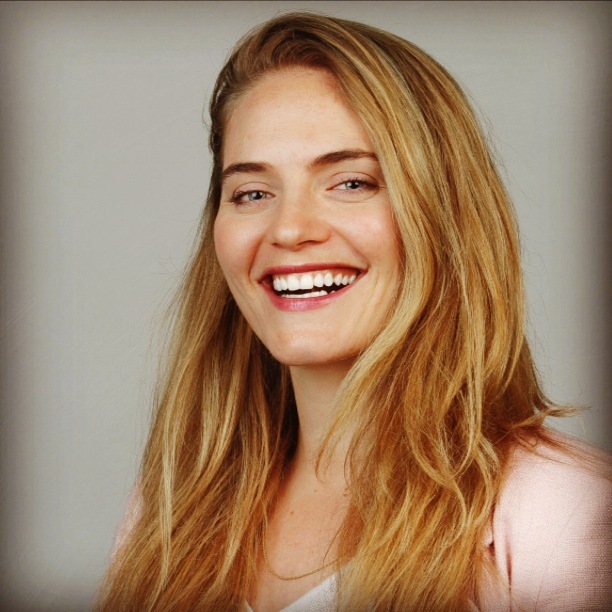 Karina Rosinzonsky, OTR/L graduated from Dominican University of California in 2002 and began her OT career at OTTP-SF as a case manager. Throughout her many years at OTTP, she has worn many hats and has been central to coordinating our internship program. She has been working at Mills-Peninsula Health Services, Pediatric Department for over 10 years. In addition to OT, her passion lies in dance and choreography, as well as traveling. Karina is bilingual in Russian/English and has been learning Spanish, Hebrew and sign language. Julia Soffa runs Product Operations and Communications for Adobe Advertising and Media Solution. Prior to her work at Adobe, Julia worked at the Juvenile Justice Center of Philadelphia as therapeutic staff. She's worked in non-profit marketing and research for the human rights and donor advised funds organizations. In her free time, she’s watching live music or exploring flora and fauna in the bay area. 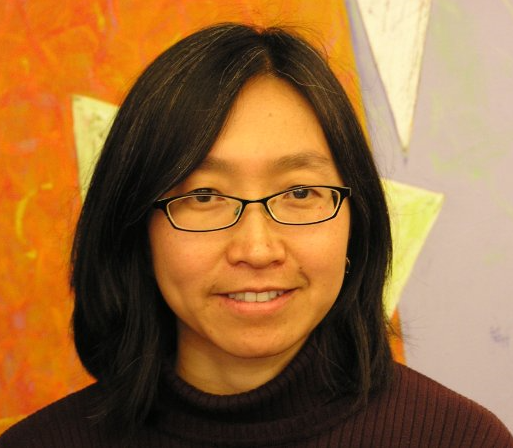 Chi-Kwan Shea, PhD, OTR/L is an Associate Professor of the Master of Occupational Therapy Program at Samuel Merritt University in Oakland, CA. She received a Joint Doctoral degree in Special Education from the University of California Berkeley and San Francisco State University, a Masters Degree in Health Care Management from California State University Los Angeles, and a Bachelor degree in Occupational Therapy from University of Texas Medical Branch. She has been affiliated with OTTP since 2000, serving in various capacities, including clinical consultations and conducting research studies in collaboration with the clinical staff. 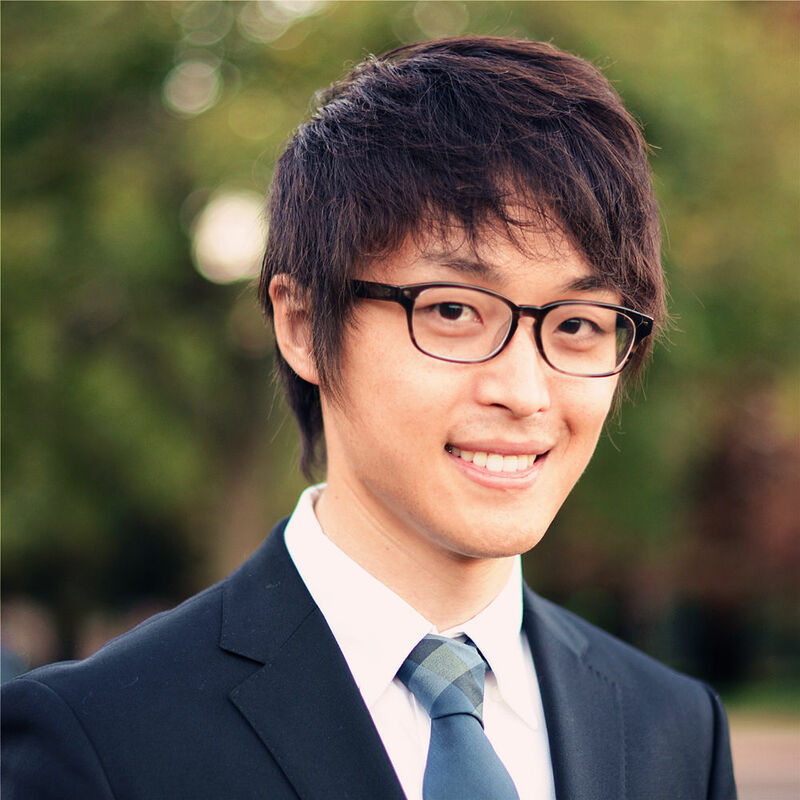 Sam Wang, CPA manages revenue recognition and analytics for Opera Software’s global advertising units. Sam is a California licensed CPA and currently pursuing his MBA at the Haas School of Business at UC Berkeley. 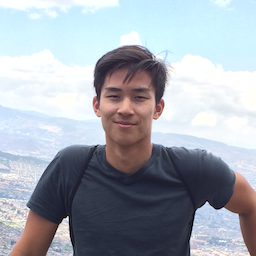 In addition to his passion for supporting disadvantaged communities, Sam is also a technology enthusiast, an avid world traveler, and a culture lover.